Ani Aging "Foundation of Youth"
This holiday season, Shu Uemura collaborates with world renowned contemporary Japanese artist Takashi Murakami. Our new best-seller Wonder Worker has been decorated with Murakami's iconic flowers for a limited-edition makeover. 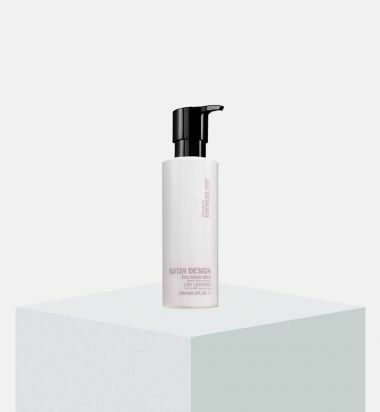 Air dry/blow dry primer with 7 instant benefits that prep the hair for any style: Instantly hydrates, detangles, smoothes, conditions, boosts radiance, tames frizz, and adds silkiness to all hair types. Collection for coarse and frizzy hair that deeply nourishes the hair fiber to tame unruly texture and moisturize the hair and scalp without weighing down strands. Paraben-free and silicone-free hair masque for coarse and naturally frizzy hair that deeply nourishes the hair fiber to tame texture and promote a smooth, lightweight finish. Safe on color-treated hair. Paraben-free and silicone-free shampoo for coarse and naturally frizzy hair that deeply nourishes with a high concentration of antioxidants and omegas 3, 6, and 9. 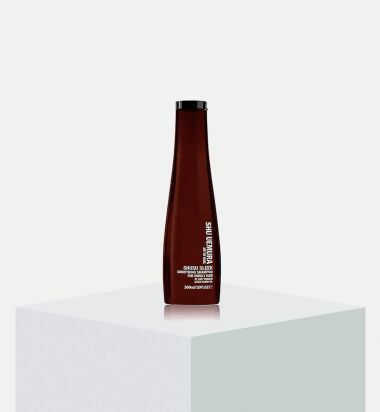 Instantly tames the most rebellious frizzy hair by moisturizing and revitalizing the scalp. Leaves the hair with a satin texture that is both light and smooth. Safe on color-treated hair. Paraben-free and silicone-free conditioner for coarse and naturally frizzy hair that adds a smooth, light finish to strands. Deeply hydrates and nourishes from mid-lengths to ends to ensure smooth texture. Safe on color-treated hair. 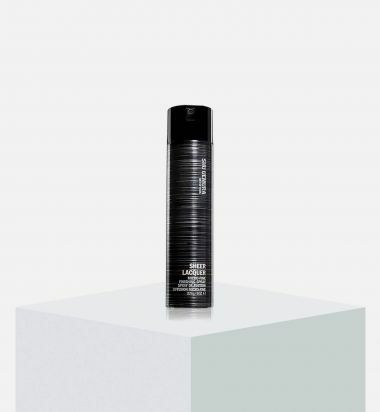 Micro-mist hairspray that creates a strong, yet flexible, hold with a modern and touchable finish. Ensures shape memory and workable control so you can brush through after application and still enjoy long-lasting staying power. The hairspray also provides heat protection and humidity resistance. Safe on color-treated hair. 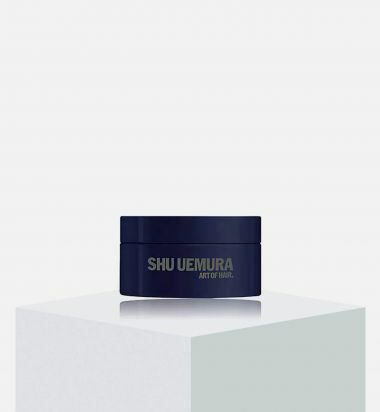 Shu Uemura Art of Hair's Shape Paste Sculpting Pomade adds hold and texture to create a piecey, semi-matte finish. The creamy formula, which is neither stiff nor sticky, offers workability with subtle shine. This formula has become a cult classic amongst male and female patrons alike. Safe on color-treated hair, the pomade is great for sculpted slicked-back looks and roughed up frizz-free styles. Anti-frizz moisture-rich blowdry lotion that restores luster, provides humidity resistance and is the perfect foundation for any blow dry. Formulated with heat protection, it promotes a polished, silky finish that still has that desired bounce. Can also double as a touch up to tame flyaways throughout the day. Safe on color-treated hair. 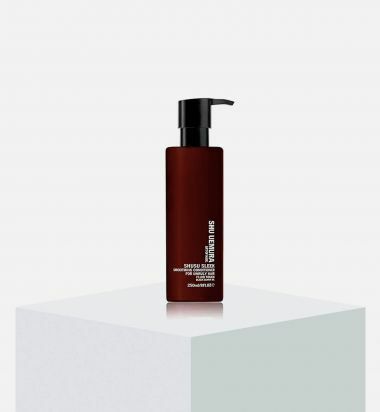 Collection for fine hair that infuses long-lasting volume, creates a re-balance of natural oils, and leaves strands supple with a weightless finish. Fortifies hair to protect against damage and maintain bounce and movement. 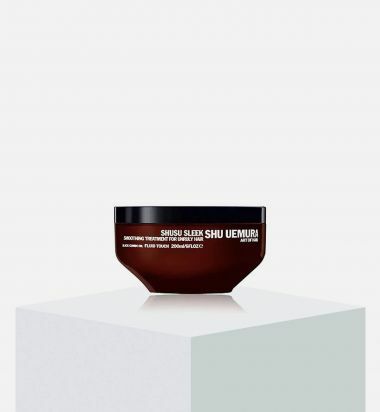 With the lightness of a conditioner and the nourishment of a deep treatment, the hair masque infuses hair with long-lasting volume, lightweight conditioning and a weightless lift. Safe on color-treated hair. Collection for fine hair that infuses long-lasting volume, creates a rebalance of natural oils, and leaves strands supple with a weightless finish. Fortifies hair to protect against damage and maintain bounce and movement. Paraben-free and silicone-free shampoo for fine hair that gently cleanses to infuse long-lasting volume with weightless finish. 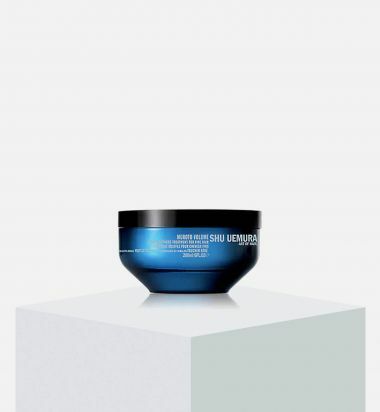 Fortifies the hair fiber to protect against damage and maintain bounce and movement. Safe on color-treated hair. 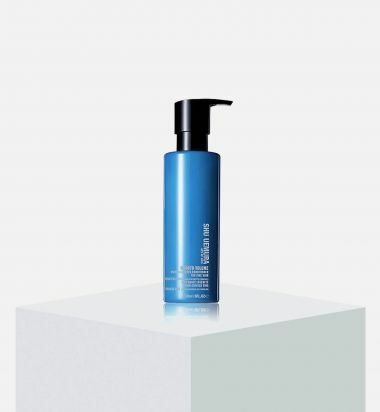 Conditioner for fine hair that infuses long-lasting volume and lightweight hydration. Fortifies the fine hair fiber to protect against future damage and maintain bounce and movement. Safe on color-treated hair.